Mammogram Mondays provide free screening mammograms for uninsured and under-insured women age 40 and older. It’s important that mothers and female caregivers of children with special needs take care of their own health and wellness. The Regional Cancer Partnership of Illinois, with funding provided by the Memorial Affiliate of Susan G. Komen, is sponsoring free screening mammograms on Mondays in October. For appointments from 8 to 11 a.m. or 1 to 4 p.m., call St. John’s at (217) 757-6400, ext. 3. 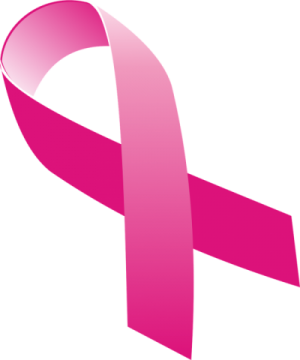 For appointments beginning at 4 p.m., call Memorial’s Mammography at (217) 788-4042. To schedule an appointment, call (217) 605-5108. To schedule an appointment, call (217) 824-1865. To schedule an appointment, call (217) 532-4196.